Here are links to some of our favorite sites. You'll not only find links to other bands, but also festivals and sites related to the music we love. 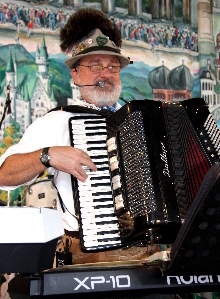 - "Polkas, Waltzes, Button Box Music & More !!!" 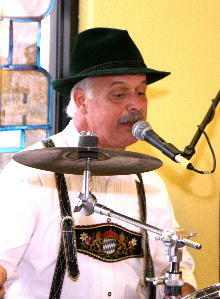 - "When you're ready to Polka..."
- A Bavarian Band that hails from Fiarfax, VA.
- located in St. Louis, MO! The Little German Band and Dancers of Raleigh, NC. 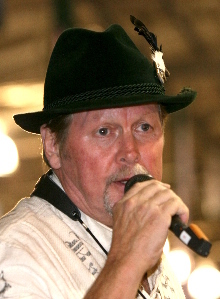 - All the lyrics - in German & English - to all the Oktoberfest hits! 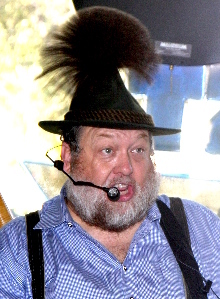 - Polka venues around California, by Polka Bob! - Our Favorite Festival -- the grandaddy of them all!